AERATOR 30 INCH STAND ON RYAN ZTS Rentals Ft. Collins CO, Where to Rent AERATOR 30 INCH STAND ON RYAN ZTS in Ft. Collins, Wellington, Greeley, LaPorte, Loveland, Windsor CO and all of Northern Colorado. The LawnAire ZTS 554930 stand on aerator is fast and easy to use. 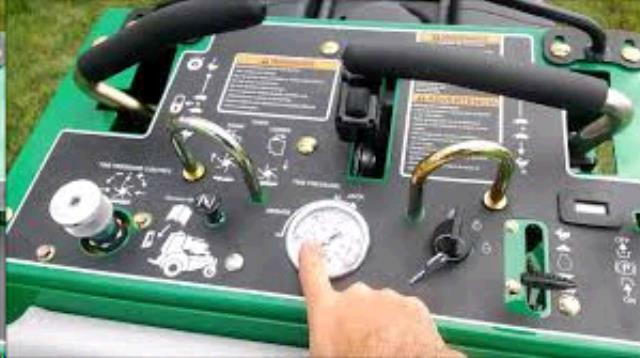 Featuring aeration depth control and a tine lift switch located on the control panel. 30"aerating width; 47.5" overall width. 61" long, will fit through a 48" gate. Weight 1250 lbs. Can aerate up to 2.2 acres/hour 5 gallon gas tank. 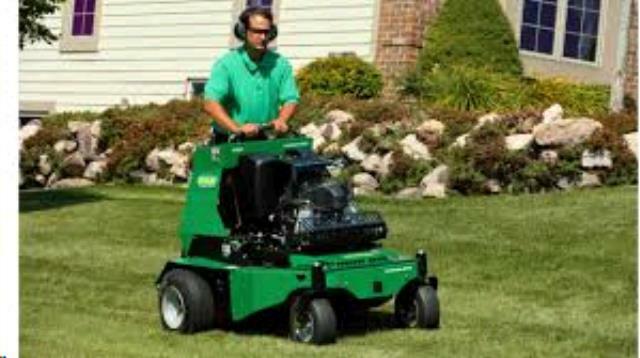 Flip up shock-absorbing operator platform that folds up to transform your stand-on aerator into a walk-behind aerator. 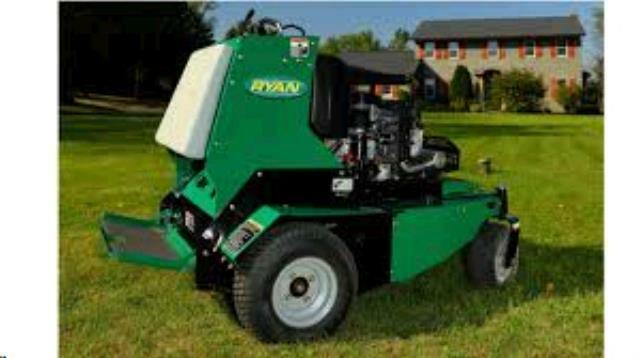 * Please call us for any questions on our aerator 30 inch stand on ryan zts rentals in Fort Collins, Wellington, Greeley, LaPorte, Loveland, Windsor CO and all of Northern Colorado.